This is the "city of stone" - a place to relax among parks, springs and the health-giving mountain air. In central Gallura, at the foot of Mount Limbara, Tempio Pausania is a large town of 14,000 inhabitants with a picturesque old town of granite buildings and paving, with tree-lined streets. 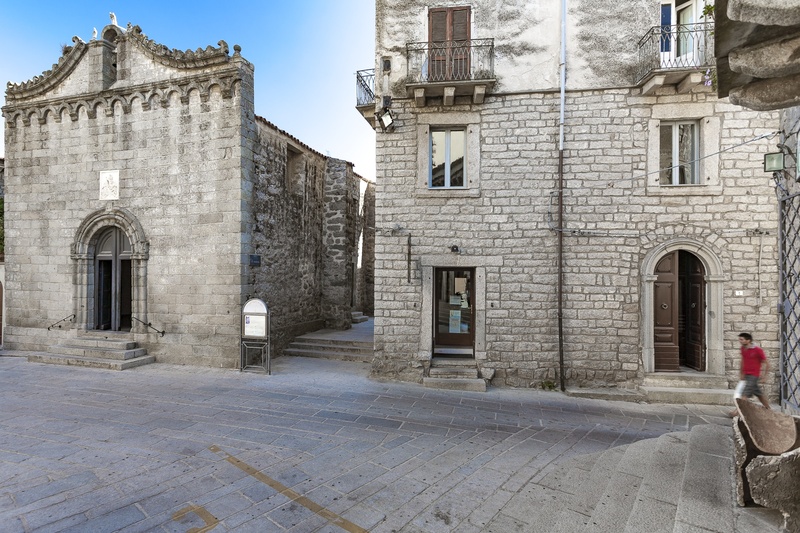 The town has always been a reference point for the Gallura area, the bishop's seat and the location of the local court. Mentioned in the Giudicato period as Templo, it added the "second" name in 1879 with reference to the old diocesan seat of Phausania. 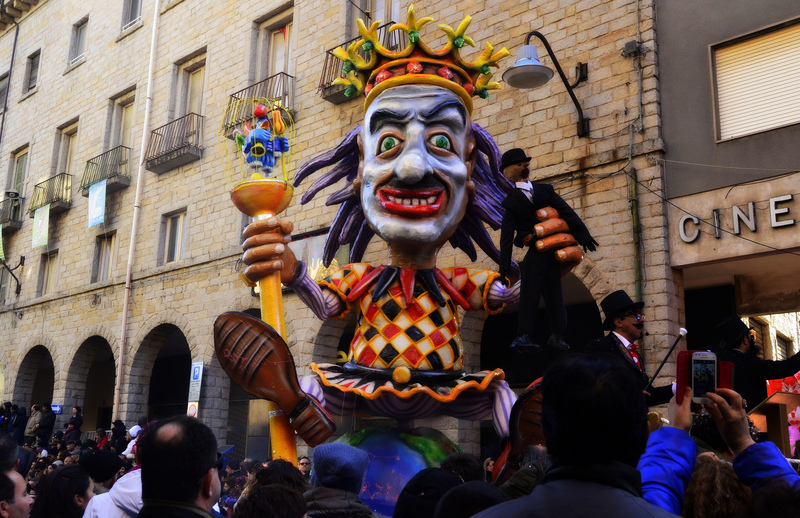 The town is famous for working granite and cork, to which the cork machinery museum is dedicated, for its wines (vermentino, karana and moscato), and for lu carrasciali timpiesu, an allegorical carnival par excellence that attracts 100,000 visitors every year. The festival includes lu palu di la frisgiola, an equestrian tournament featuring a carnival pastry, and lu acciuleddu 'e meli. Li casgiatini are eaten at Easter, and papassini at Christmas. From the local cuisine, the dish of suppa cuata reigns supreme. The high point of Holy Week are the Via Crucis and lu Sgraamentu. In August, the patron saints of San Paolo and the Vergie di Buoncammino are celebrated. 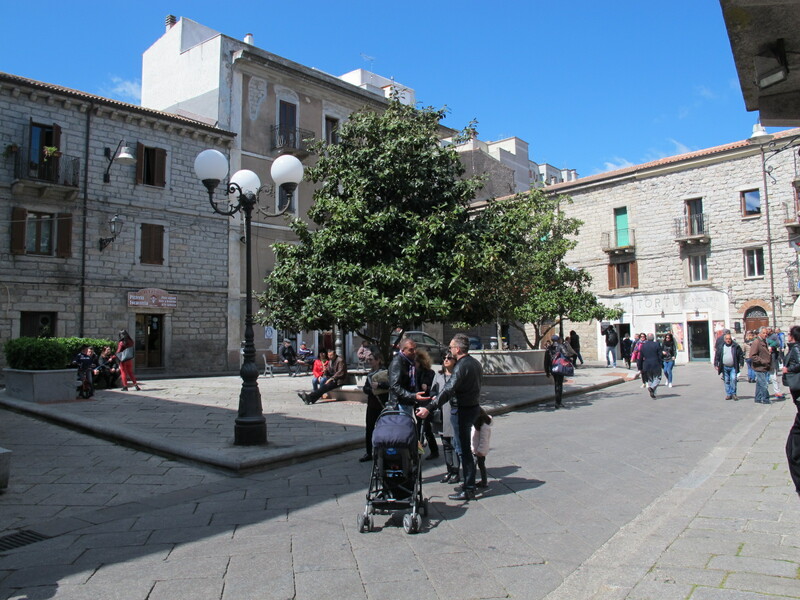 The modern-day town hall and Piazza Gallura stand on the site of an old Capuchin convent: the square is overlooked by the 18th century home of the Marquis of Pes di Villamarina, now the seat of the Curia and the Templense Museum. Next to it is the Cathedral of San Pietro Apostolo, dating from the early 13th century, later expanded, renovated and reconsecrated in 1839. Opposite the cathedral's imposing grandeur stands the Oratorio del Rosario (13th to 14th century), which may have been built on the site of the temple of Castor and Pollux, built to protect the Roman soldiers in Milizzana. Gemellae, the "Roman Temple", is said to take its name from the Roman Gemini. 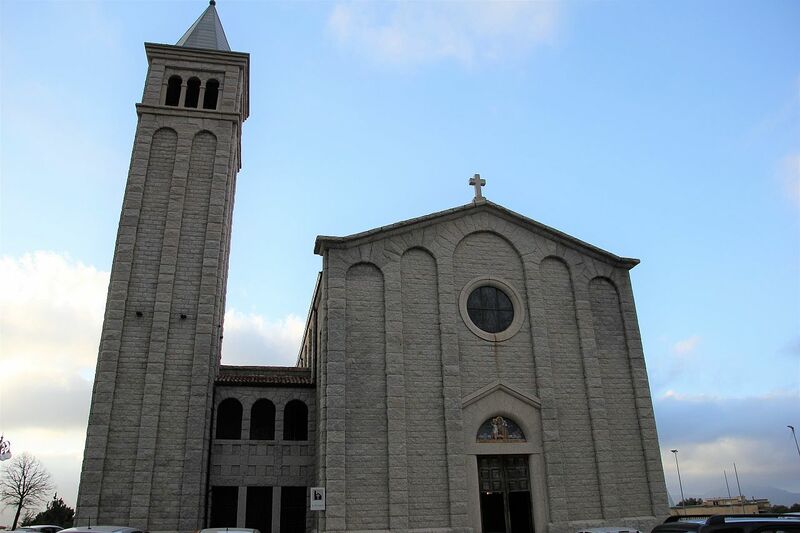 The cathedral, oratory and 13th century church of Santa Croce form the main religious complex. In the centre, you can also admire the "Spanish-style" Nostra Signora del Pilar. 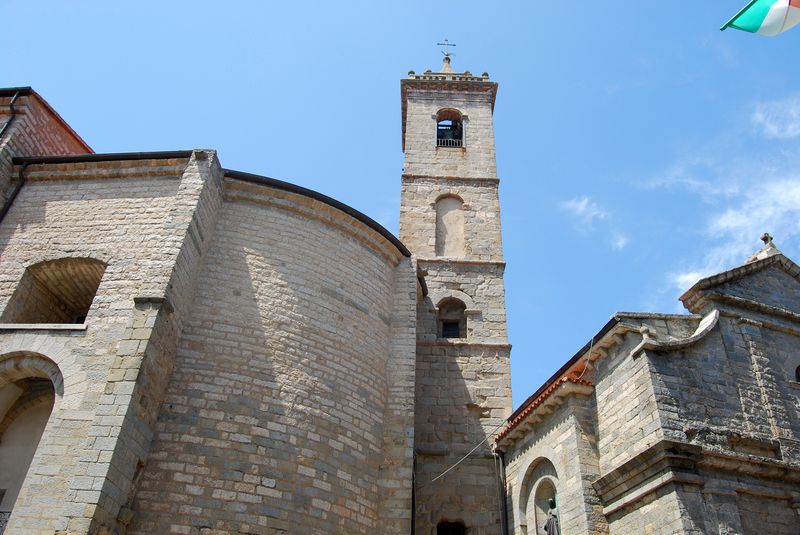 The church of San Francesco and the convent of the minor observant friars are the island's earliest example of Renaissance architecture (1543-48). 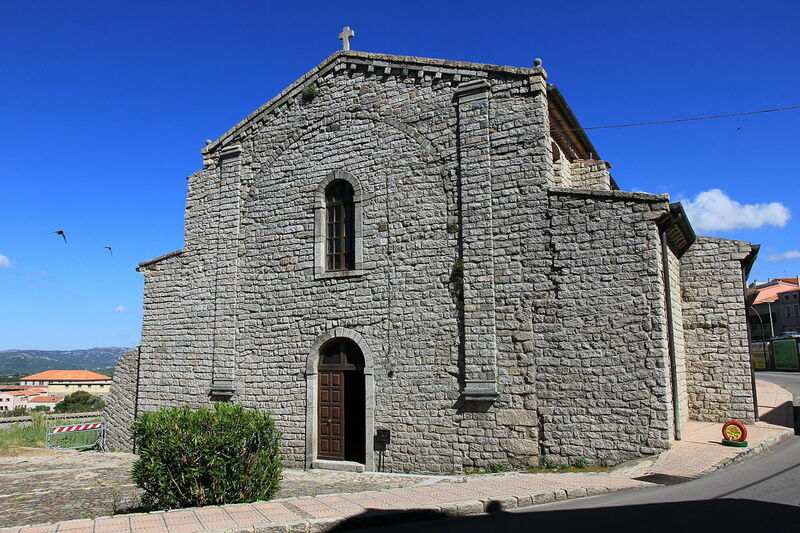 Other historical churches include the church of the Purgatorio (18th century), Sant'Antonio (1657) and San Giuseppe. The convent of Padri Scolopi was an influential college set up in 1665 that played an important part in promoting literacy, and is now a library. Civil architecture includes the Massidda, Sanguinetti and Ex me (1663, first a prison and later a market) buildings; the Carmine theatre; the railway station with its paintings by Giuseppe Biasi; and the medieval residence attributed to Nino Visconti, Judge of Gallura and a friend of Dante, mentioned in the 8th canto of his Purgatory. Piazza Faber is dedicated to Fabrizio De André, with an installation designed in collaboration with Renzo Piano. An event named Incontri is dedicated to the singer-songwriter, who lived in the Agnata farmholding for years. In mid-July, the international folklore convention is held: Tempio has an elegant and valuable traditional women's costume. Mount Limbara acts as a backdrop to the Rinaggiu springs, known since Roman times for their health benefits, and the Parco delle Rimembranze park where each elm tree stands for a WW2 fallen soldier from Tempio. 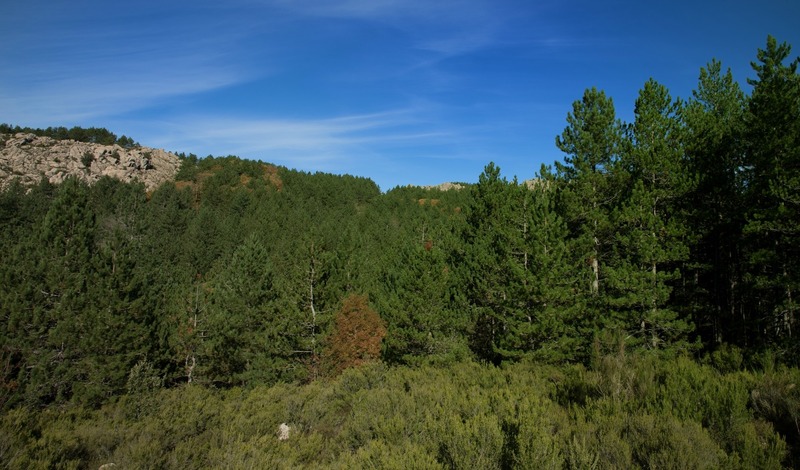 The first traces of human settlement are Neolithic, while the most common are nuraghic: the mountain village of Lu Finocchiu, Giants' Tombs and a dozen nuraghes remain, including Majori and Izzana, which is probably the largest in Gallura.